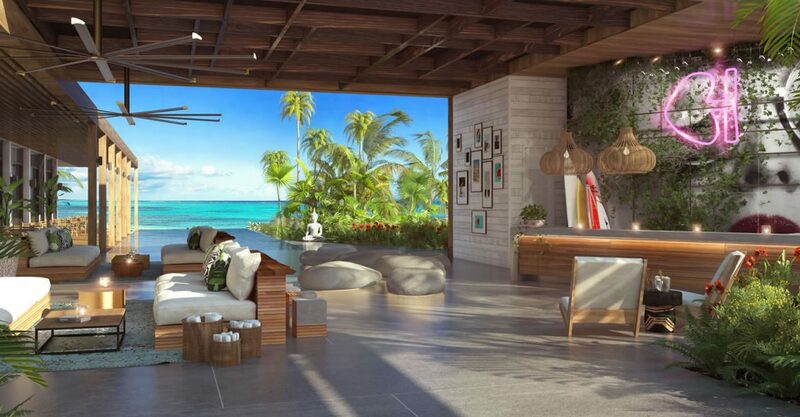 1 bedroom contemporary suites for sale in Turks & Caicos within a new boutique design hotel along 1,000 feet of Grace Bay beachfront. 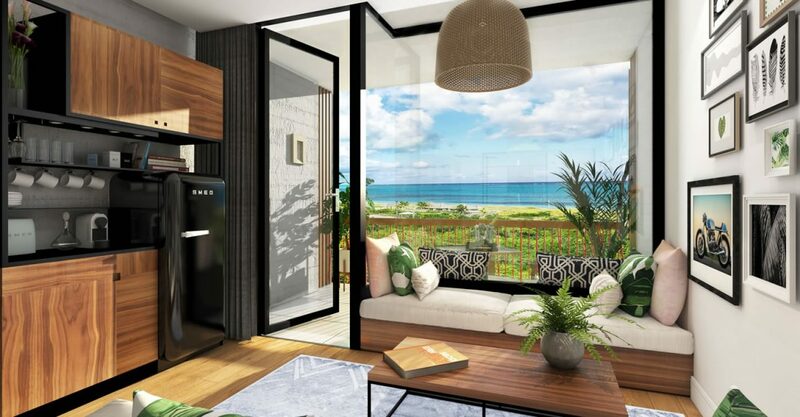 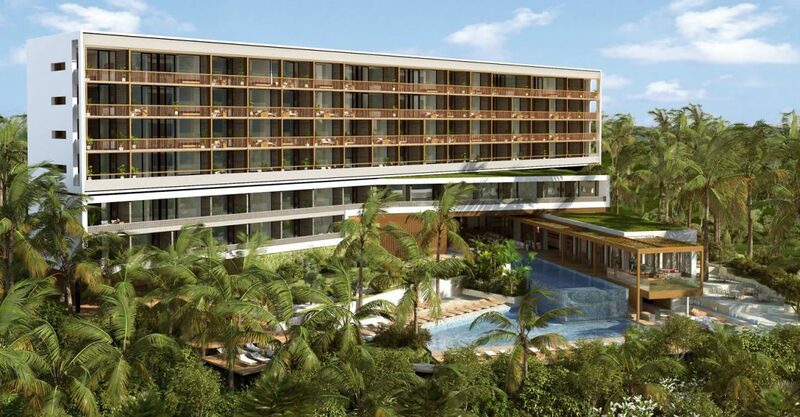 The suites will feature sitting and sleeping areas with custom designed interiors and furniture and floor to ceiling glass walls and doors to maximize the views. 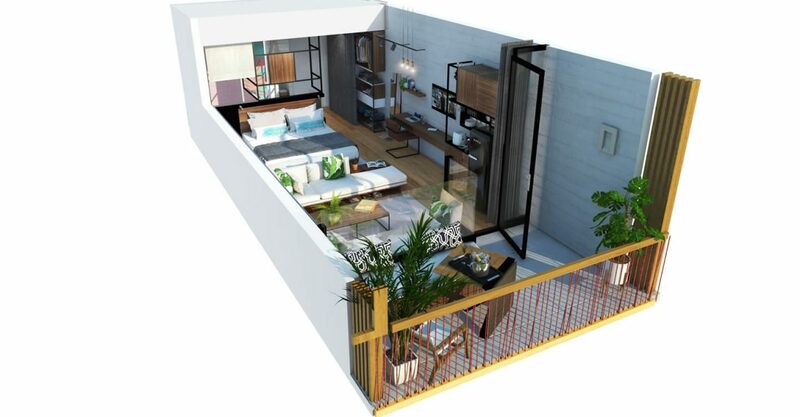 Studios can be connected in a variety of ways to create larger 2 or 3 bedroom units. 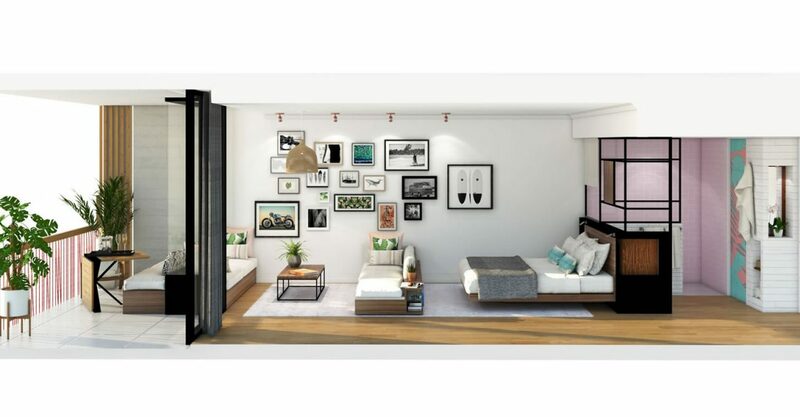 Layouts are also flexible and can be changed from king suites to doubles, queens or bunks.